DURHAM—More than 100 fans stopped by the Durham Public Library last week to meet celebrity chef and author Mary Ann Esposito. 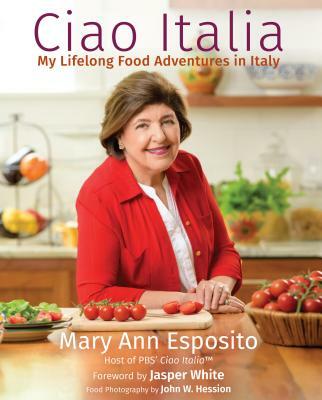 Esposito is most known as the creator and host of the PBS series, “Ciao Italia” with Mary Ann Esposito. Her show has been on the air for 25 years, making it the longest running cooking series in television history. Esposito has also appeared on “The Today Show”, “QVC”, “Food Network”, “Discovery Channel”, and many others. “She has shared Italian cooking all around the world,” said Armida Geiger, the Durham Public Library adult program and event coordinator.